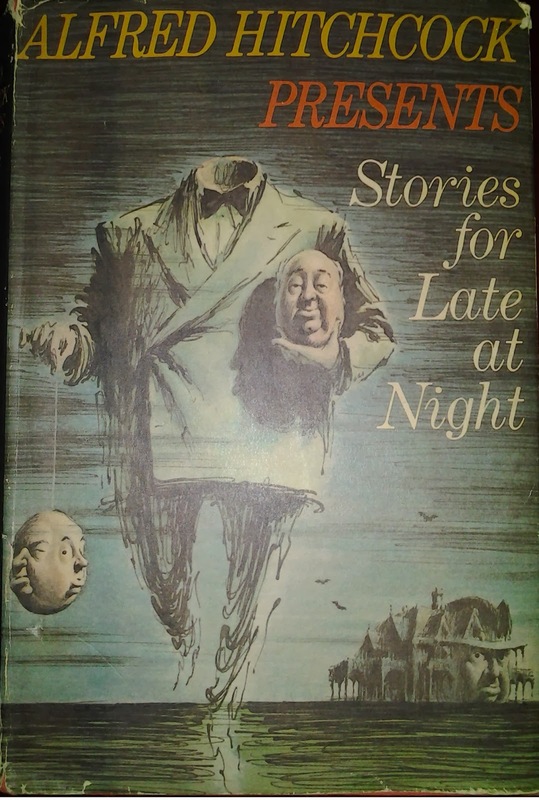 The narrator, a self-proclaimed poet who has abandoned society sets off to live in a department store and survive by scurrying in the dark of the stores through the night, avoiding the night watchman. He quickly discovers that there is an entire civilization of people who live in such stores--small clans at each store throughout the city. He slowly becomes part of this group as he learns their ways and learns to camoflauge himself against the night watchman. He also slowly become enfatuated with a servant to the clan's leader. He slowly befriends her and courts her even through the rest of the group cares little for her. When he finally confesses his love for her, she rejects him telling him that she's in love with the night watchman and plans to reveal herself soon to him. In despair, he shares the story in confidence with another of the clan, who promptly tells the leader. That night, the servant is put out to be taken by the Dark Men--foul creatures from the funeral home who turn problematic people of this department-store world into department store models. The story ends with his last entry saying he is going to get the watchman to help save the servant. I liked this story. I've seen different versions of it and it reminds me simultaneously of the movie Mannequin and of Neil Gaiman's Neverwhere series. Though he does it with just slight remarks, Collier does provide a keen sense of this underworld. The use of journal entries is always something I enjoy as it often makes on experience time differently within the story than the traditional third-person story or even just a first person account.